Spring League will be starting May 6th, 2019. Click below for more information, and to sign up. Birthday Parties. Corporate Events. Bachelor(ette) Parties. 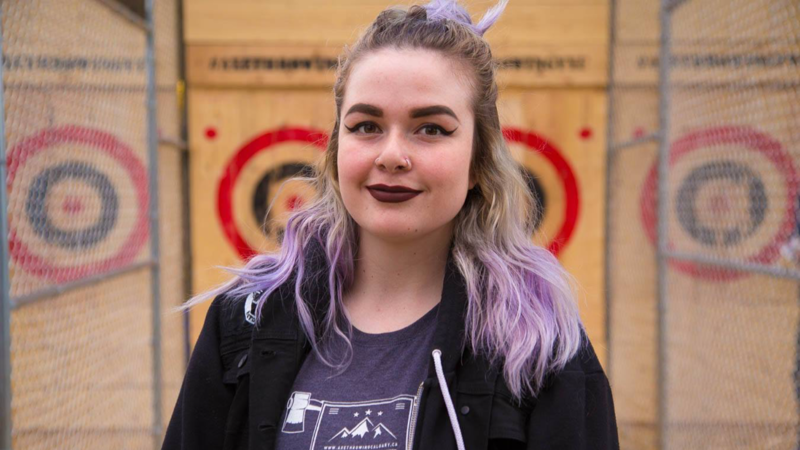 AXE Throwing Calgary offers a unique, exciting, and safe experience! 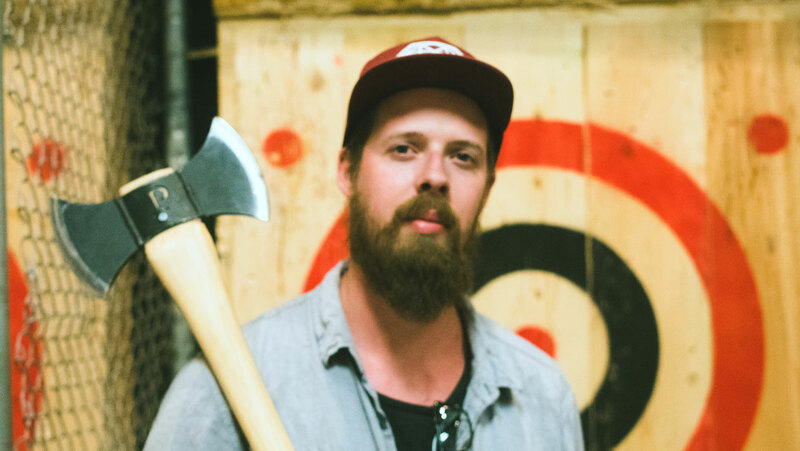 Challenge friends, family, and colleagues to an axe-throwing adventure. 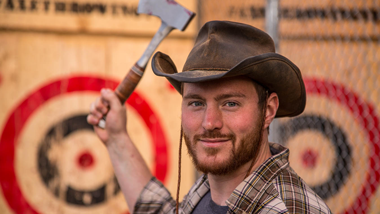 Score points by sticking the axe in the target – however you can. Get the most points to win. Become the tournament champion. Earn serious bragging rights and the admiration of your peers, forever. 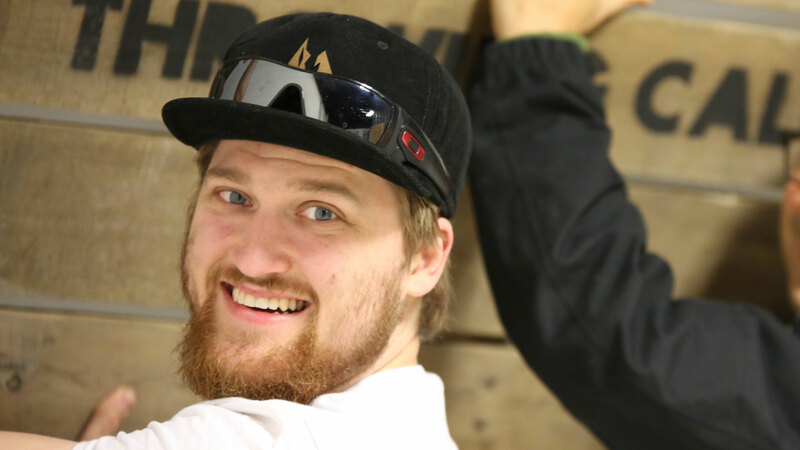 Our expert AXE Coaches are obsessed with safety, we’re great at parties, and our high-fives will blow your mind. This calendar is for booking Private Events for minimum 6 people (Sun-Fri) and minimum 8 people on Saturdays. 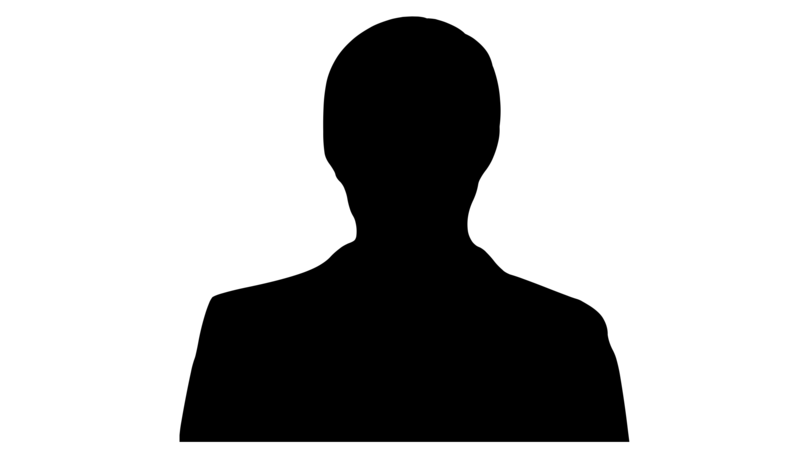 All bookings will run for our standard 2 hours unless otherwise notified. For smaller parties, click the “Drop-In” tab above, or drop-in any Wednesday, Thursday, Friday @ 7 pm and Sunday @ 2 pm! Send us a message, or call us if you’d like to reserve a spot in our drop-in nights and save $5 off the door price. This calendar is for booking Drop-In events for Wednesday, Thursday, and Friday @ 7 pm or Sunday @ 2 pm! Send us a message, or call us if you’d like to reserve a spot in our drop-in nights and save $5 off the door price. For larger parties, click the “Private Events” tab above or drop in any Wednesday, Thursday, and Friday @ 7 pm or Sunday @ 2 pm! Send us a message, or call us for further questions.